Clearly and concisely presents concise summaries of the material elements, section numbers and penalties of the most important and commonly used criminal and motor vehicle laws of Arizona. The latest edition of the Arizona Criminal and Traffic Law Field Guide is an easy-to-use, indispensable reference tool for all Arizona’s law enforcement officers. This conveniently-sized Field Guide clearly and concisely sets forth the material elements of the most important and commonly charged statutes from Arizona’s Criminal Code (Title 13), Transportation Code (Title 28), Juvenile Law (Title 8), and Alcoholic Beverages (Title 4), along with presenting the penalties for each offense and Case Notes identifying relevant court decisions for quick reference and analysis. A table of commonly cited traffic offenses and common Spanish phrases are also included for quick reference. 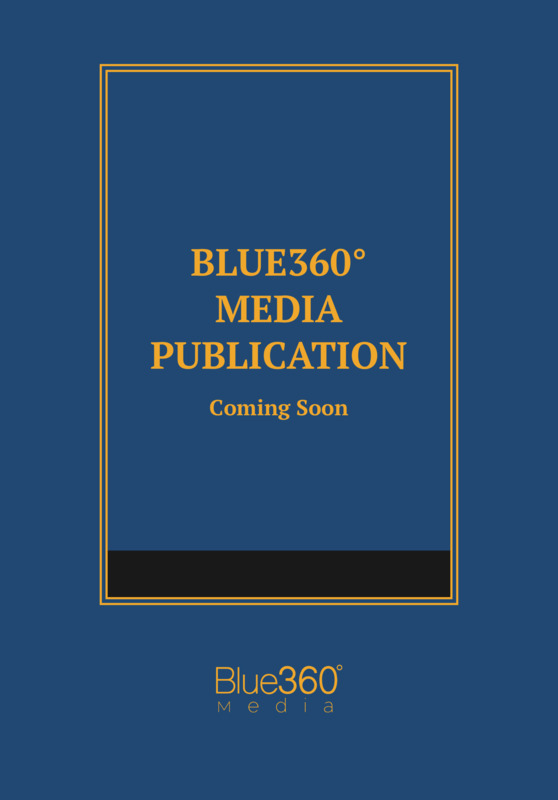 Whether you are a law enforcement professional purchasing a single copy of this guide or a supervisor purchasing copies for your whole department, this reference will rapidly become a dependable and essential part of your gear bag. The Field Guide is the perfect companion to the Arizona Criminal and Traffic Law Manual, which contains the full, annotated text of the statutes referenced here.